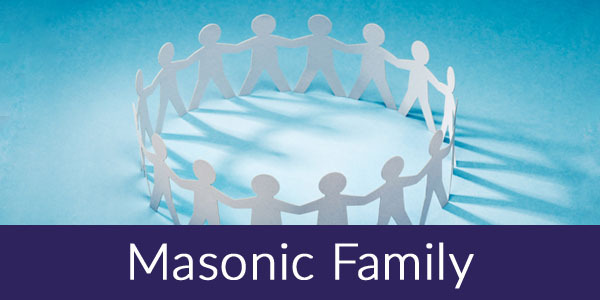 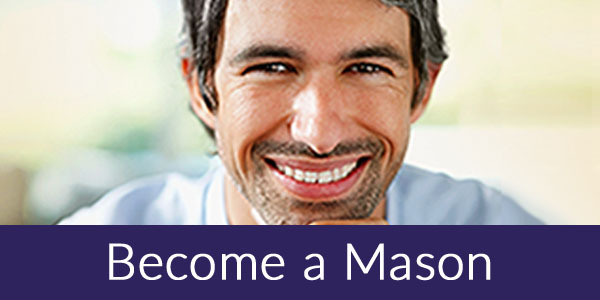 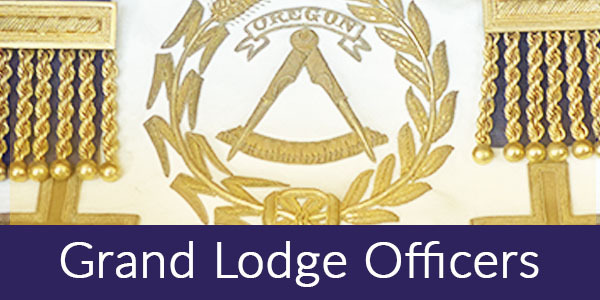 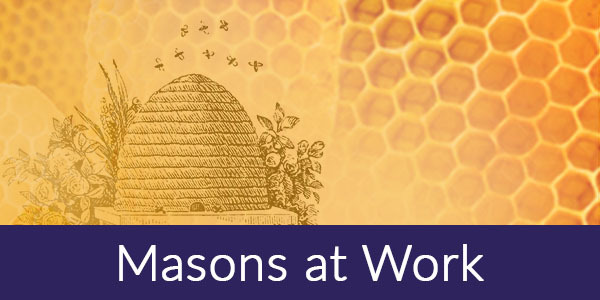 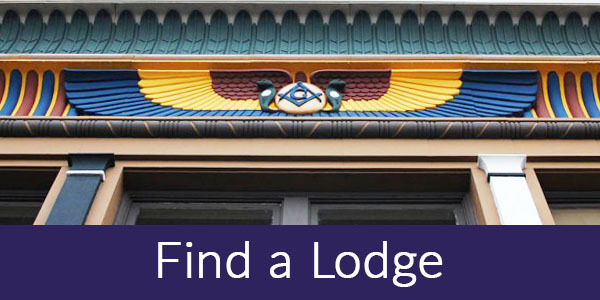 We as Freemasons seek to shape the future by fostering the personal growth of the mind, heart and moral character of men from all walks of life, perpetuating lifelong friendships and philanthropic service to enrich the lives of our communities, Lodges and members. 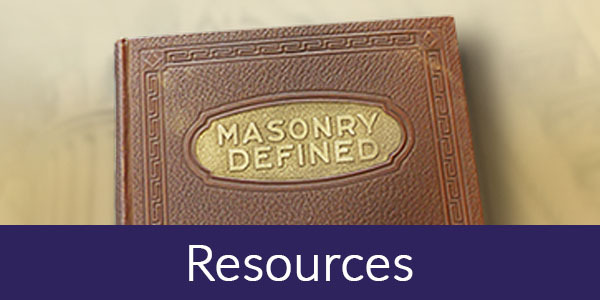 Though our rich history extends centuries, Freemasonry offers much to its current-day members – the opportunity to grow, the chance to make a difference and the means to build a better world for our children. 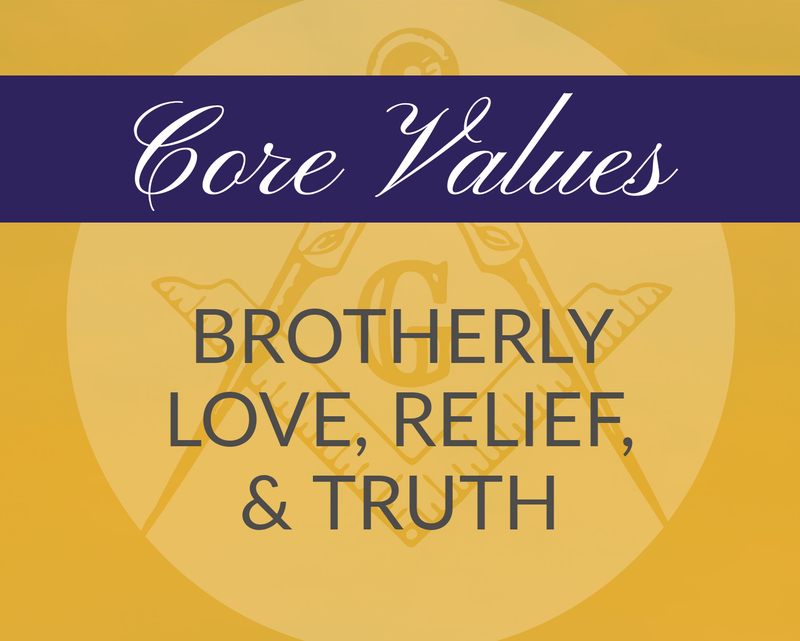 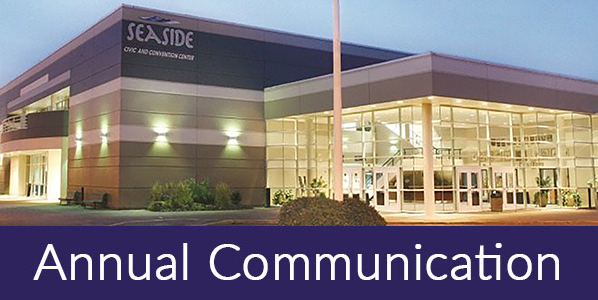 Our principles extend far beyond our interactions with each other, and we strive to apply them to our daily lives, unifying us not in where we come from but what we aspire to be.